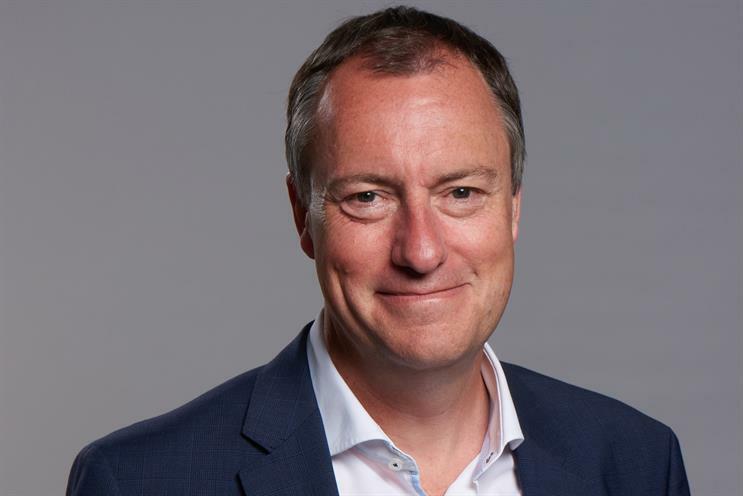 Hearst's UK president and chief executive James Wildman has been named chairman of Magnetic, the marketing body for consumer magazines. Wildman replaces Marcus Rich, the chief executive of Time Inc, who took the reins last year from Mark Cranmer, the former global executive director at Dentsu Aegis Group. Cranmer was made Magnetic's first chairman when it launched in March 2015. Wildman noted the media landscape continues to undergo "rapid transformation". The most recent ABC figures for consumer magazines showed the number of activiely purchased copies of women’s weekly magazines were down by nearly 11% year on year. However, media buyers have spoken of advertisers looking more favourably on "non-actively purchased distribution" figures, such as tagging on a magazine subscription to a purchase of a consumer good or purchase. On his Magnetic chairmanship, Wildman added: "Magazine media retains the power to engage consumers in a truly unique way, whilst offering innovative and creative solutions for our commercial partners. Marcus and the Magnetic team have done a great job in amplifying our media’s premium, trusted proposition and, together with my colleagues across our progressive magazine sector, I intend to build on this progress in 2018." Last year Hearst unveiled a "dynamic distribution" method, in which free copies are sent to targeted consumers at specific one-off events, as opposed to traditional "bulk" copies. Sue Todd, chief executive of Magnetic, added: "The addition of James Wildman as incoming chair only strengthens our collective armoury and advantage. We are committed to bringing more evidence and energy to the big industry debates and will continue to shout and celebrate the unique trust and extraordinary relationships that magazine brands have with consumers."